WASHINGTON (CNS) — Charles Mully has had an incredible life story. And he’s not finished yet. The Kenyan-born Mully, 68, was abandoned by his family when he was 6 years old. For a decade, he scratched out a living for himself. At age 16, he encountered Christ in a personal way and later became a successful businessman, but he ditched it all to establish the Mully Children’s Family, a home to shelter kids who had been abandoned like he once had been. A film about his life, “Mully,” will be shown at about 750 U.S. theaters, but for only a three-day window, Oct. 3-5. Mully said he knocked on doors until one opened for him. The “very nice young lady” gave him food and shelter in exchange for cleaning the house and weeding the garden. A half-year later, the woman’s husband put Mully to work on his farm outside the city. There, he earned enough money to buy a car, which he used as a taxi. “Through prayer, through hard work and through determination, my business grew,” he added. A series of wise investments made him wealthy. That number, Mully added, is only those who have completed “the program.” “They have become self-reliant in their future life,” he said. “We give them the best of health care, clothing and shelter, love, fatherly and motherly love. We help them spiritually to grow, give them spiritual nourishment as well as prayer,” he said, as well as education from kindergarten and grade school to high school and vocational training in such fields as construction, electrical, fabrication, roofing and woodwork. The number of success stories “I cannot even count,” Mully told CNS. 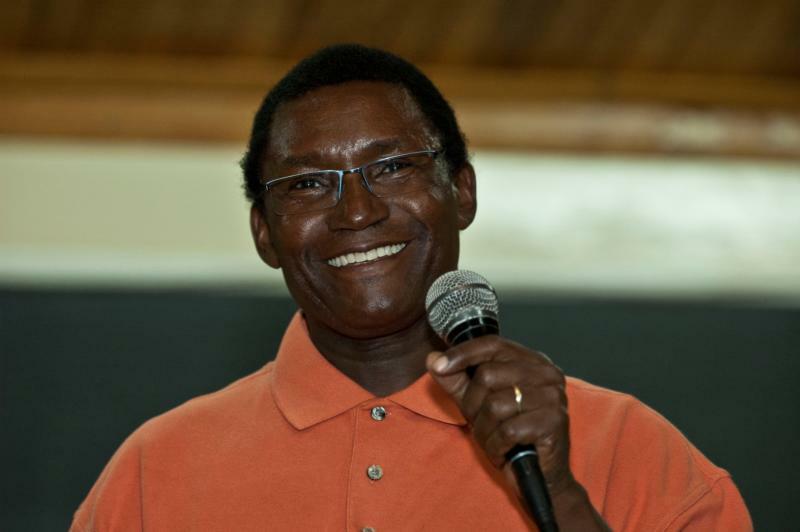 But he can count about 30 former wards who have returned to work at the Mully Children’s Family homes, which are now spread throughout the country and help each one of Kenya’s 42 tribal peoples. Mully’s model could be spreading. He said he’s fielded inquiries from interested persons in Malawi, Zambia, South Africa, Uganda and Tanzania, but also from Europe, the United States and Canada.